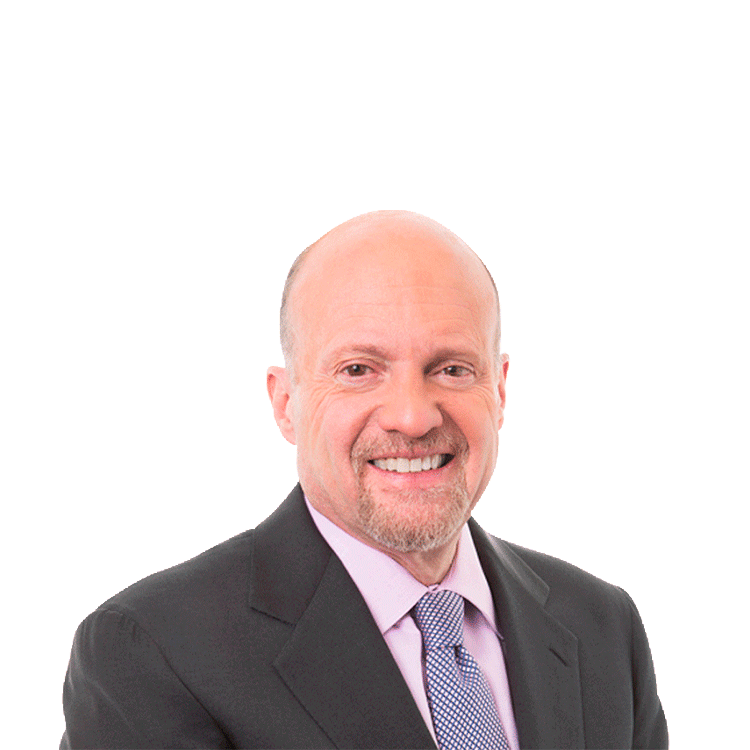 Watch a replay of Jim Cramer's daily live show from the NYSE. Jim discusses what he's watching in the market and why China may be helping out US companies on input costs. Jim also explains why doesn't like the better-than-expected PPI reading we got this morning but remains optimistic. "It was very hot, however I think it might be the peak PPI. So if you react to it and sell stocks, what you're going to discover is that oil has cratered since then. Oil is really the fundament of what had been going up. So all of the companies that have been getting killed by oil are coming back.."
Finally you'll get Jim's take on Dropbox's (DROP strong earnings release, Activision's (ATVI - Get Report) not so great release and a big price target cut on General Electric (GE - Get Report) .